Let's put the TREEs back in sTREEts together!! The Street Tree project door-to-door campaign is starting up again this year, this time around in the Crown Point neighbourhood. 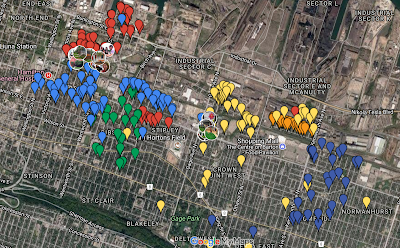 Last year's project was really successful with over 70 tree requests received from a neighbourhood that previously averaged around 3 requests a year (take a look at the posts from May 2013 and onwards to see how this happened). If you'd like to be involved this year, now you can! 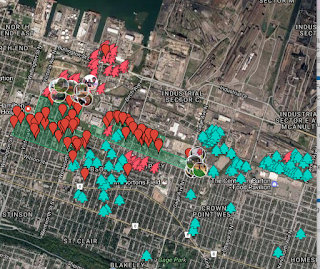 We're looking for anyone who's interested in making a positive impact to Hamilton communities. 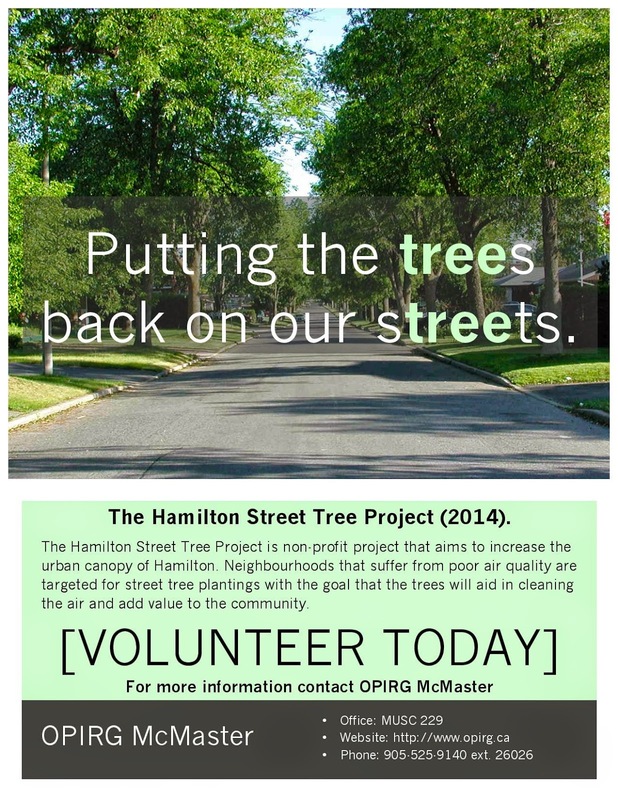 If you would like to come door-to-door to collect Street Tree requests, while meeting some of the wonderful residents of Crown Point neighbourhood and helping make the community a greener place with cleaner air, feel free to email me at krujak@mcmaster.ca or call the OPIRG office at McMaster: 905-525-9140 ext 26026. 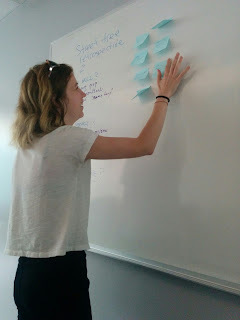 Also check back on the blog later this week to see how our first visit to the Crown Point community goes!